This emergency helmet wiring kit is like carrying a spare WRC helmet intercom in your kit bag. In the unlikely event of the failure of your Stilo helmets intercom this wiring kit allows you to carry on communicating while out on the stages and away from service. The ear pieces and microphone simply velcro onto the inside of the helmet and plug straight into the intercom, making this a quick and simple fix. 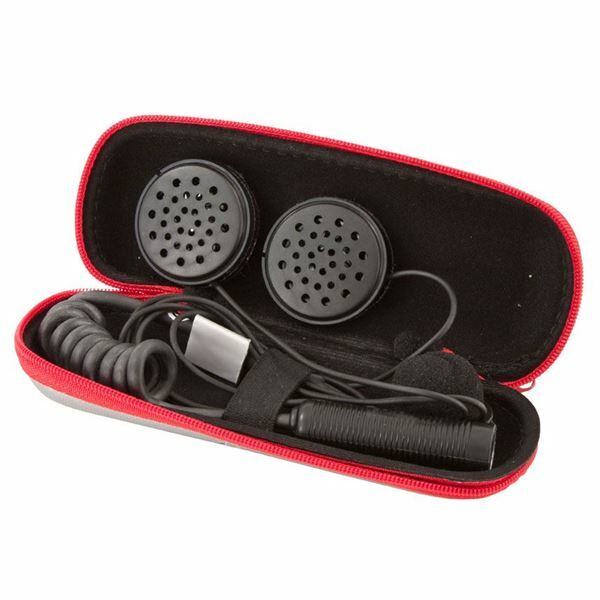 The kit comes in a very compact case for easy storage and is a must for the well prepared driver or co-driver.